BIO: Jim Nowakowski, began his formal ballet training at the Timothy M. Draper Center for Dance Education, Rochester, New York. He performed as a Rochester City Ballet company member in 2002 in productions of TheNutcracker, Cinderella, andFirebird. In 2002 Mr. Nowakowski attended the Youth American Grand Prix where he was presented the Junior Grand Prix Prize. Later in 2004 he took home the Junior Men's Gold and again in 2007 was awarded the Senior Men's Gold Award. Mr. Nowakowski was a finalist at the National Foundation for the Advancement in the Arts youngARTS Week and was presented with the Gold Award in Dance from Mikhail Baryshnikov. 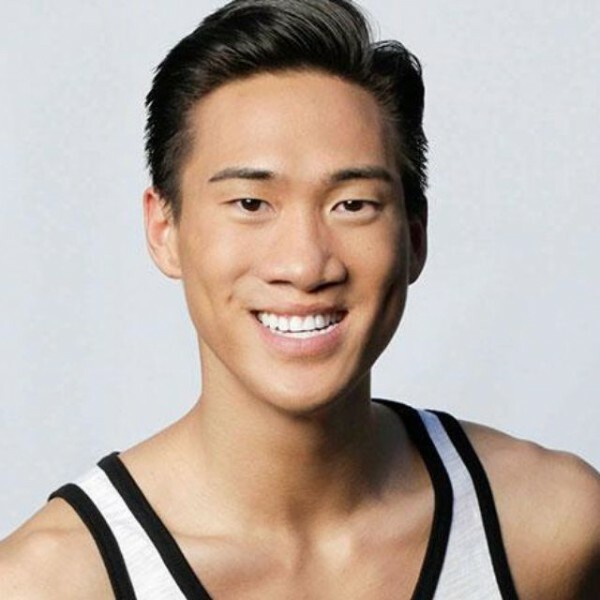 He also was a Presidential Scholar of 2007 Nominee, as well as a Carnival Cruise Line youngARTS winner in Dance. Mr. Nowakowski joined Houston Ballet as a corps member in 2007. His roles included the Fire God and the God of Dreams in Stanton Welch's La Bayadère, Step Sisters and Lead Ghost in Stanton Welch's Cinderella, and numerous roles in Ben Stevenson's The Nutcracker. Other repertoire of Mr. Nowakowski includes featured roles in Stanton Welch's Tu Tu, Nosotros, Falling, Elements and Tapestry; Hans van Manen's Solo; Blue Boy in Sir Frederick Ashton's Les Patineurs; Jiří Kilyián's Soldiers Mass; and The Bluebird in Ben Stevenson's The Sleeping Beauty. In 2015, Jim made the Top 6 of So You Think You Can Dance and completed a 75-city tour of the United States and Canada.